User complaints about Microsoft’s unfair upgrade strategies keep rising. Judging by the type of complaints and their frequency, it seems that Microsoft is choosing to deploy even fiercer methods in response. For one, many users accused Microsoft of cutting off the possibility of choice with an upgrade window that only displayed two options: “Upgrade now” and “Download now, upgrade later”. Others claim the tech giant changed the behavior of the X button on the upgrade pop-up, preventing them from cancelling the update. If they did click the X button, Windows would display a message informing them about the day the upgrade is scheduled for. In extreme cases, hitting the X button immediately started the upgrading process. The third type of complaint suggests that Microsoft avoided informing users of the upgrade at all, with some users simply noticing a new OS when they turn on their computer again. Husband turns on the computer this morning and it has automatically installed Windows 10. This has happened to all of our office computers. At the office we were able to stop the upgrade and uninstall the update and block further updates. Despite these accusations, Microsoft insists users do have a choice when it comes to upgrading their OS. Redmond does not seem to be bothered about the tension building up among its users, recently having boasted about the recent 2% Windows 10 market share growth. But what if Microsoft’s scariest nightmare comes true? What is Windows 7 becomes the next Windows XP? What if most users refuse to upgrade and continue to use Windows 7 until 2020 when support expires, and even beyond. 1. Users are frustrated and feel Microsoft betrayed them. When you buy a computer, that device becomes your property, not Microsoft’s. But the tech giant seemed to have forgotten this when it decided to turn the upgrade window into malware. 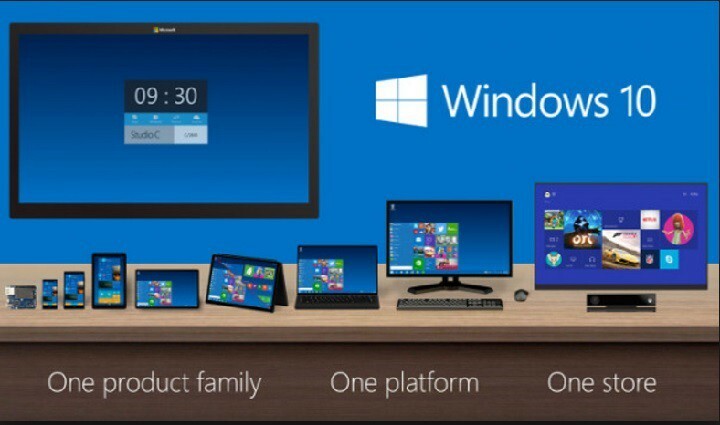 Choosing the Windows platform proves that users trust Microsoft and the company should appreciate this. It should also not forget there are other operating systems out there and users may soon choose to switch sides as a response. I am really annoyed. I left my computer for an short time. […] When I came back to it, it was mid Windows 10 upgrade!!!!! I hadn’t chosen this, and didn’t want it. […] What right has Windows got to upgrade my laptop when I did not want it! […] This is a total breach of my privacy. In case you needed another proof to this respect, check out all the “Forced Windows 10 upgrade” threads from Microsoft Answers: nine pages full of complaints and counting. 2. Lots of Windows 10 bugs! Although more stable than Windows 8 or 8.1, Microsoft’s latest OS brings too many bugs for users: font bugs, camera bugs, driver issues due to incompatibility problems between hardware components and Windows 10, Wi-Fi issues, and many others. 3. Windows 10 collects very private information about its users — more than Windows 7 does. A service like Cortana constantly gathers information about you, but the good news is that you can edit permissions. Even your Windows 10 computer camera may be spying on you without you even being aware, and those recently introduced Skype bots are digging through your Skype conversations. Not to mention the latest privacy scandal Microsoft was involved in, as it was proved that Visual Studio 2015 C++ compiler’s hidden codes make calls to Microsoft’s telemetry services — something Microsoft didn’t mention anything about in its documentation. If you are worried about your privacy not being respected, you can use one of these privacy tools to limit Windows 10’s access to your private date. 4. Windows 7 still runs fine. You know what they say: if ain’t broken, don’t fix it. We have a computer running Windows 7 Professional, and we’re pretty satisfied with it. Windows 7 can run many of the programs you find on the Windows 10 version, except for a few apps such as Cortana or Edge. If Windows 7 meets your computing needs, you don’t have to hurry up and accept the upgrade just so that you can get it for free: Windows 10 might be more trouble than it’s worth. 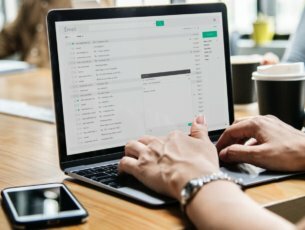 If you’re worried about security issues, don’t forget that Microsoft will continue to roll out security patches until 2020. 5. Old peripherals might not work on Windows 10. 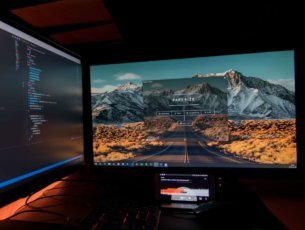 Windows 10 is not compatible with the drivers of old devices, as such an operation would require too many development resources considering most users upgrade their equipment anyway. If you’re using very old peripherals because you simply cannot throw them away, you should keep Windows 7. 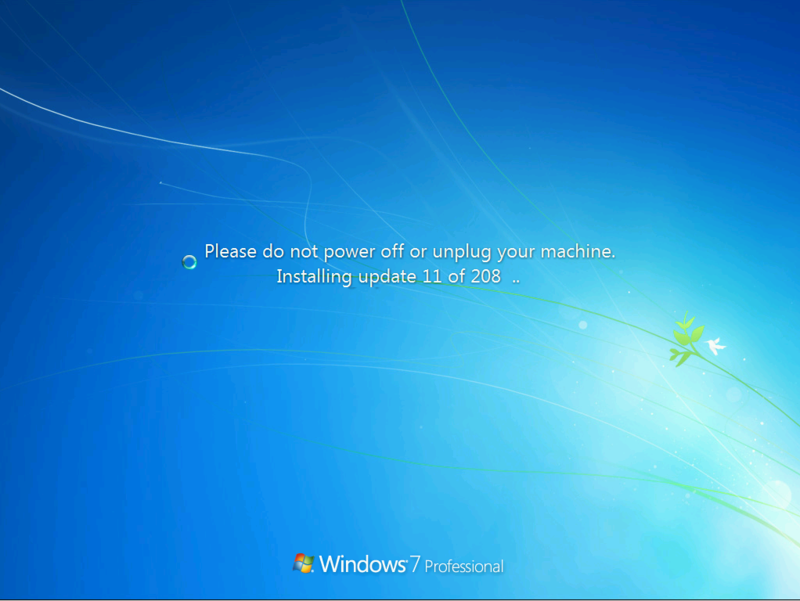 Windows 7 is stable and easy to use and as any good OS, it won’t go down easily. Windows 7 still has an impressive 48.57% market share, despite Microsoft’s desperate efforts to trick users into upgrading. We will definitely see a visible decrease in Windows 7’s market share as the Anniversary Update draws near and users will no longer be able to upgrade for free. Also, Microsoft will continue to use its “Upgrade or else” tactics, which will increase Windows 10’s market share by a few percentage points. We expect these two variables to bite a maximum of 5 to 7% off Windows 7’s market share this year and next year, which means that Windows 7 will still remain the most popular OS with a market share of around 43%. If you’re choosing to run an old version of Windows instead of upgrading to Windows 10, please share the reasons that contributed to this decision in the comment section below.